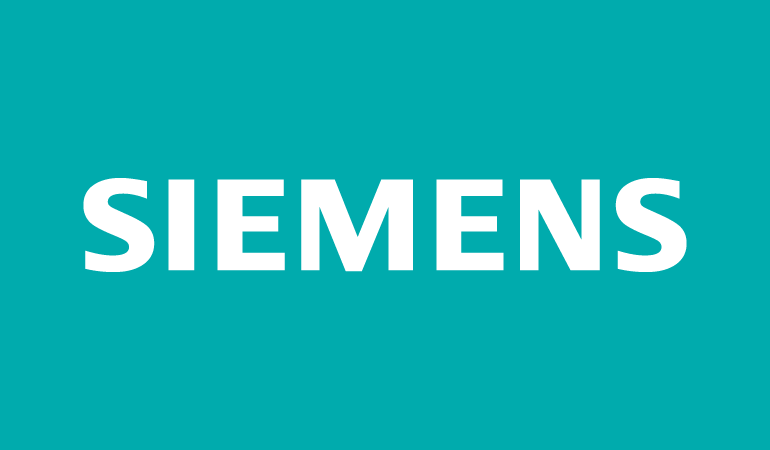 As a leading global engineering and technology services company, Siemens provides innovative solutions to help tackle the world’s major challenges in the areas of electrification, automation and digitalization. Siemens realizes that it’s only through our people that we can continue to outpace our competitors, break new ground and set new standards for progress in societies worldwide. That’s why we work hard to make sure we offer excellent rewards and opportunities to our employees. Our Wind Power business is planning to invest approx. 100 million EUR in a new wind turbine blade manufacturing facility inTanger Automotive City, Morocco. The factory is planned to go operational in the first quarter 2017 and will produce the newest generation of onshore blades for export and the domestic market. We have now begun recruiting some roles for our state of the art facility, where you will be offered a dynamic career, working with the latest technology in the renewable energy industry. We are now recruiting for Lean Specialist to be part of this exciting business. What is a Lean Specialist and what do they do? • Training of the key lean tools (e.g., 5S, Visual Management, 5 why, Gemba, Kaizen Events). What skills do I need to qualify for this role? • Degree level or similar in manufacturing/engineering. • Fluent in French and Arabic. English skills are preferable. We have now begun recruiting some roles for our state of the art facility, where you will be offered a dynamic career, working with the latest technology in the renewable energy industry. We are now recruiting for a Warehouse and Transport Coordinator to be part of this exciting business. The Warehouse and Transport Coordinator will be responsible for defining and ensuring strategy and implementation of warehouse standards, policies and procedures. This role is also responsible for the overall direction of transport activities as well as pre-assembly tasks designated to the warehouse. 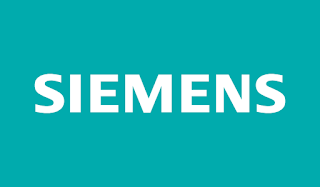 Some stays overseas in one of our existing plants will be required, particularly in the first months of joining Siemens as you learn more about the Warehousing in a blade production environment. Until the start of production you will interface with HR in the scoping, recruitment and development of a local Warehouse organization for the blade factory. Furthermore you will support the setup of the Warehouse operations for example in terms of equipment, processes and material flow. • Decide on resource allocation.